Stella Parton has survived abuse, relationships caused by alcohol, a kidnapping, and the music industry. Hence, the release of her 40th studio album Survivor. In this sneak peek into our newest episodes coming in April, I wanted you guys to know that the record is coming out March 29th and you should listen. The album covers topics ranging from drug abuse, recovery, forgiveness, sexism, sexual harassment, and even Alzheimers. Stella shares in this clip this phase in her life that she'd, "Rather sleep under a bridge for the rest of her life than keep her mouth shut." 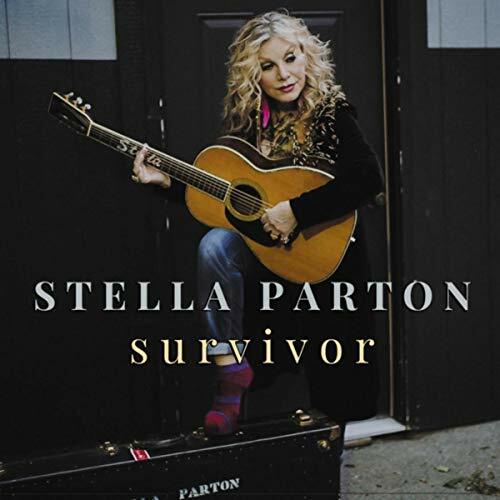 Listen to Survivor coming to all platforms March 29th, visit www.stellaparton.com, and follow her @stellapartonofficial. 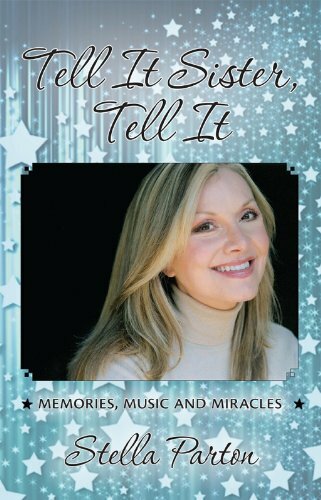 Stella Parton is from a rich musical heritage of Country Music. From the foothills of the Great Smokey Mountains, a sibling to Dolly Parton, and a trailblazer in her own right. Stella was one of the very first “Indie” artists before the phrase was coined. At the tender age of 24, she wrote, produced, recorded and secured the promotion/distribution for her very first album, “I Want To Hold You (In My Dreams Tonight).” Releasing it on her own label, the album and title single became huge hits on the country charts - at a time when the industry was controlled by the major labels and very much a good ole boy system. Stella took Nashville by storm - topping the charts and inciting fear in many that a young single mother from East Tennessee could so quickly become a threat, in spite of the fact that her older sister Dolly was already a nationally known singer/songwriter. And with that maverick spirit (she actually mentions she doesn't like the maverick comparison) she continued to move forward.